RICHLAND, Wash. — Using a sophisticated computer model, scientists have demonstrated that a new research approach to geoengineering could potentially be used to limit Earth's warming while reducing some of the risks and concerns identified in past studies, including uneven cooling of the globe. 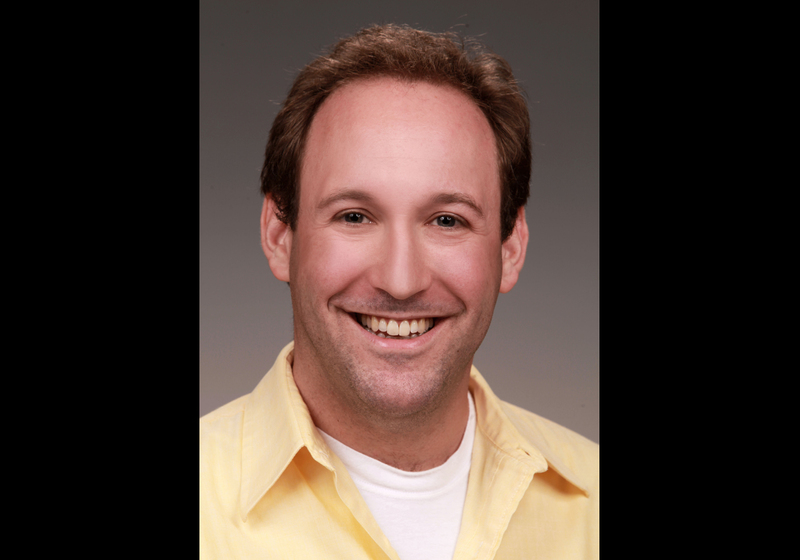 Ben Kravitz, a scientist at the Department of Energy's Pacific Northwest National Laboratory, is a lead author of the series of papers published in a special issue of the Journal of Geophysical Research: Atmospheres. Other authors include scientists from the National Center for Atmospheric Research and Cornell University. "For decision makers to accurately weigh the pros and cons of geoengineering against those of human-caused climate change, they need more information," said Kravitz. "Our goal is to better understand what geoengineering can do — and what it cannot." The work was funded in part by the Defense Advanced Research Projects Agency and the National Science Foundation, NCAR's sponsor. For more information, see the NCAR news release and animation.